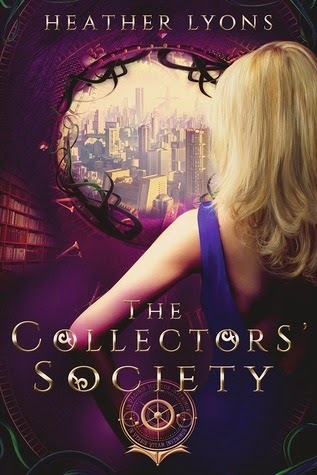 I freaking can't WAIT for this book!!! 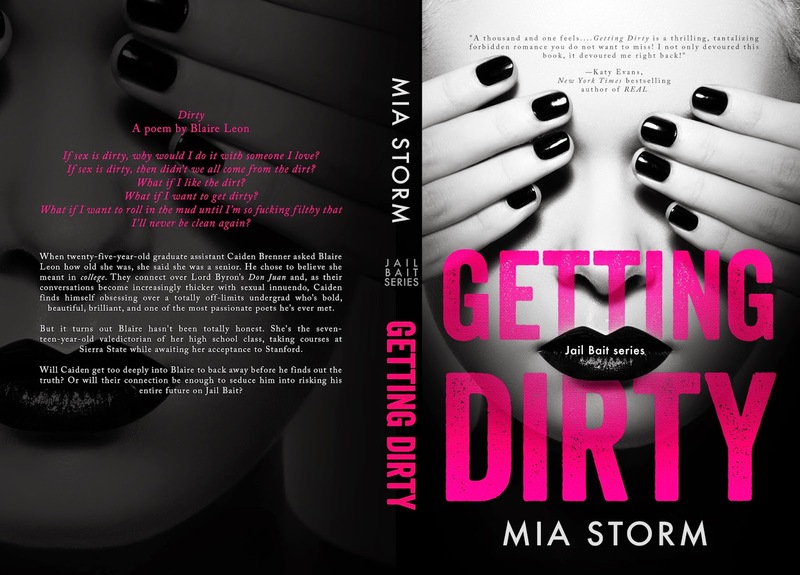 Mia Storm is a hopeless romantic who is always searching for her happy ending. Sometimes she’s forced to make one up. When that happens, she’s thrilled to be able to share those stories with her readers. 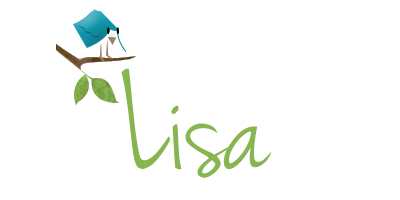 She lives in California and spends much of her time in the sun with a book in one hand and a mug of black coffee in the other, or hiking the trails in Yosemite. Connect with her online at MiaStormAuthor.blogspot.com, on Twitter at @MiaStormAuthor, and on Facebook at www.facebook.com/MiaStormAuthor. Synopsis: Quinn is looking forward to her senior year at Poe University. She has big plans to hang out with her best friend, flirt with a certain boy genius, party at her favorite dive bar and figure out what she’s going to do after graduation with her not-so-useful art major. But that’s before she meets Luke, a hot townie who’s moved back home to help take care of his dying sister. And it’s before a weird epidemic sweeps across campus, mysteriously turning people’s eyes purple. Is it an odd side effect from a new party drug? Is it a rogue virus developed in a campus lab? Is it the mark of the devil? Soon the town starts blaming the university and the student religious group becomes frighteningly aggressive in their on-campus accusations. Quinn and Luke are caught in the middle—until a tragic accident forces Luke to reveal the one part of himself he’s kept carefully hidden. 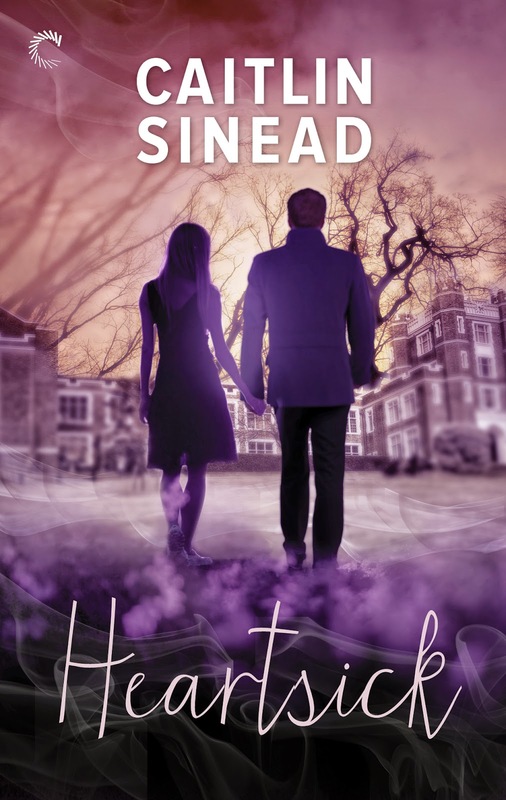 That he’s so much more than the happy-go-lucky boy next door Quinn had believed him to be isn’t a surprise…but this truth might be too dangerous for her to handle. He clinks with me and takes a sip. “I didn’t mean to make you feel uncomfortable.” There’s something sad in his voice that makes me want to find an emotional salve, which I imagine would probably be some kind of chocolate peanut butter concoction. “It’s nothing personal, it’s just—” I start. “No, I get it.” His hand flip-flops a coaster between his thumbs and fingers as he stares into the line of bottles of whiskey and whatnot. “I’m Luke, by the way.” He reaches his other hand out, like we’re business partners. I go with it. Those hands. They’re the kind of rough and wild hands that hold truths. And, like last night, I want more than the tactile glimpse the handshake gives me. “It’s a pleasure to meet you, Quinn.” I love the way he says my name. With his southernaccent it sways more toward the Q, the n’s are uphill. “So, where have you been?” I ask. He tilts his head, sort of like a puppy would do if you hide a tennis ball behind your back. I’m only semi-successful at stifling a girlish giggle as he watches me with playful eyes. “So she told you all that?” he says. All that? I’ll have to ask Sally about it later. He gulps down a significant amount of beer faster than you should outside of race-themed drinking games and wipes his mouth with the back of his hand. “She just said you were back.” I mirror him and take a big swig of wine that should be savored. But this is getting awkward. 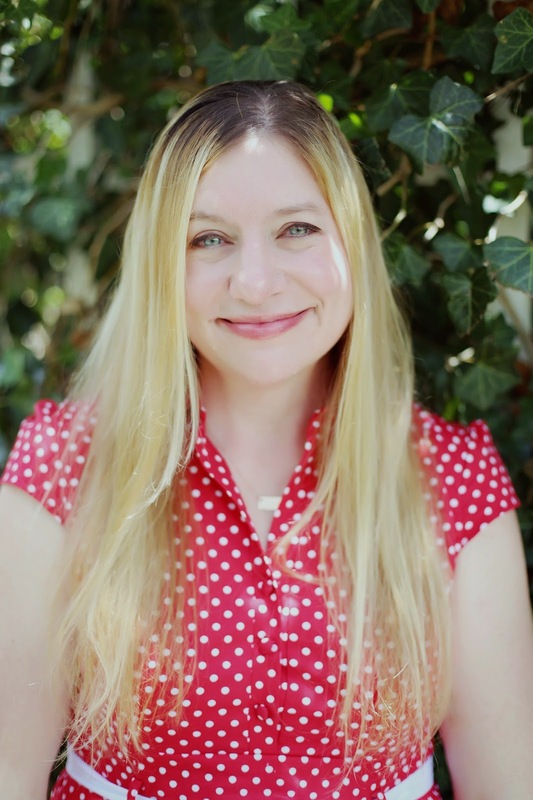 Caitlin Sinead is represented by Andrea Somberg at Harvey Klinger, Inc. and her debut novel, Heartsick, will be published by Carina Press in 2015. Her writing has earned accolades from Alfred Hitchcock's Mystery Magazine, Glimmer Train, and Writers & Artists, and her stories have appeared in multiple publications, including The Alarmist, The Binnacle, Crunchable, Jersey Devil Press, and Northern Virginia Magazine. 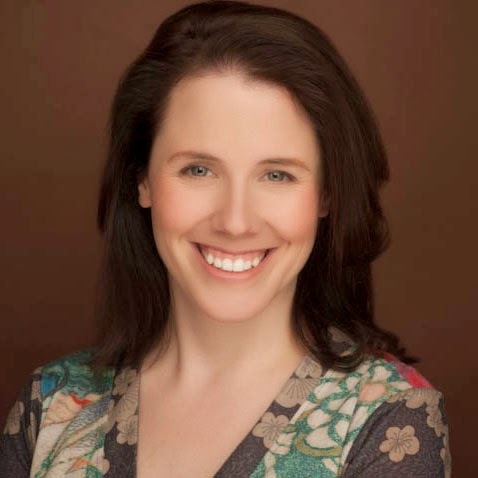 She earned a master's degree in writing from Johns Hopkins University. Synopsis: Sometimes, the rabbit hole is deeper than expected . . .
Synopsis: In that place where you're more asleep than awake any more, I hear something else. A phrase uttered in a child's voice, no more than a whisper: Night Night. Review: 3.5-4 stars - As a self confessed wimp who avoids anything vaguely scary I was slightly apprehensive when I started reading The Haunting of Sunshine Girl. The reviews of other readers sounded good, so with the lights on and the doors locked (no ghosties are getting to me) I began reading. Sunshine Griffith moves to Ridgemont, Washington when her mum Kat gets offered a new job. Sunshine immediately feels uneasy- used to the sunny warmth of Texas, the gloom of Ridgemont makes it eerie. “The world has been grey, shrouded in fog”. The description of the weather always adds to the atmosphere of a book. If the book had been set in Florida, Los Angeles or somewhere else sunny it just wouldn’t have worked. On her first night living in their new house Sunshine is woken by the sound of footsteps upstairs and a weird dream of a little girl crying also unnerves her. When Sunshine goes to investigate there’s no noise, the house is silent. So Sunshine heads back to bed and just as she’s drifting off to sleep she hears a child’s whisper “Night Night.”. Her mum blames the noises on trees hitting the window, Sunshine suspects otherwise. When Sunshine discovers things are being moved around her room, she decides to start taking photographs of the strange happenings. Nolan Foster is the only friend that Sunshine has made at school. They share an art class together and he seems to be the only other person at the school who doesn’t follow the crowd. When she tells him about what is happening at her house, Nolan doesn’t run for the hills or think she’s weird. Thankfully for Sunshine, Nolan’s Grandfather had some knowledge of the supernatural. Using some of Nolan’s Grandfather’s books and research, the pair start to look into ghosts and spirits. They discover things that will change Sunshine’s life forever. There are some chapters dotted throughout the book that come from a mystery character who is watching Sunshine- only in the last quarter of the book do we find out who that may be. These chapters although short, had me both worried for Sunshine and intrigued as to what might happen next. There were some moments in the book that really creeped me out. The bathroom scene; when Kat, Sunshine’s mum cuts her arm when cooking and the meal that follows; fog coming through the house and objects being wet without reason. I did start getting worried more than usual when hearing noises in our house and our central heating creaks a lot. Overall I did enjoy this book, even if it did creep me out. The reason I gave this 3.5-4 stars and not 5, when I felt so many emotions about it, is that the build up the big reveal seemed to go on for a while. I understand that this was to build the suspense and keep you reading, but I prefer to have something to grasp in a storyline and although there was the underwritten possibility of the reveal the story. It didn’t fall into place until ¾ of the way through, which I know I felt might be a bit late in the story. Some reader’s may not think it’s the scariest book in the world, but for me it was scary enough for YA. I haven’t seen the YouTube channel that this book is based on and I don’t currently plan to watch it. However, news that The Haunting of Sunshine Girl film is in development, has me wanting to see it. Your imagination can run wild when reading a book and I know mine often does, I can’t wait to see what a special effects department would do with this book. 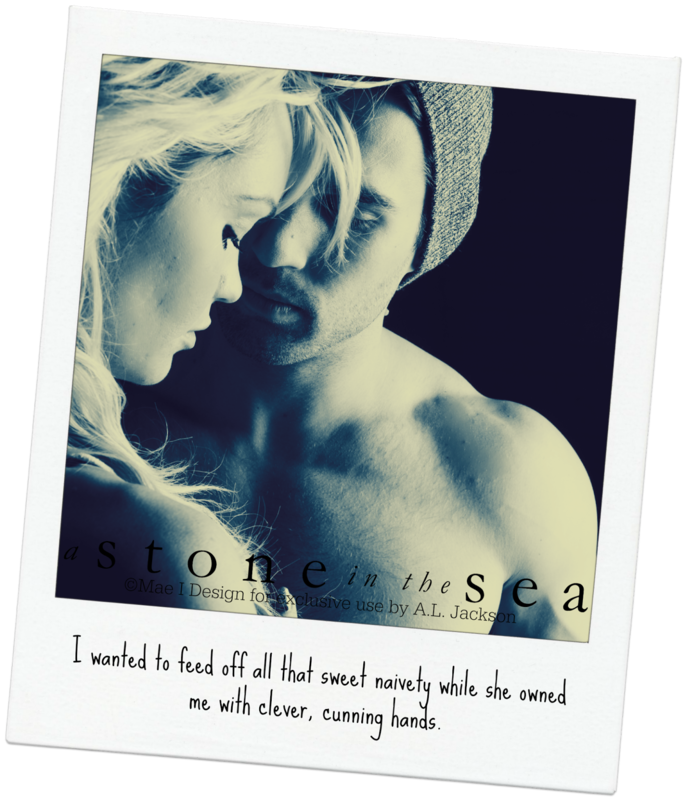 Synopsis: Kate and Noah thought they had the kind of love that could last through anything. Until their world crumbles out from beneath them. About the Author: Laura Howard lives in New Hampshire with her husband and four children. Her obsession with books began at the age of 6 when she got her first library card. Nancy Drew, Sweet Valley High and other girly novels were routinely devoured in single sittings. Books took a backseat to diapers when she had her first child. 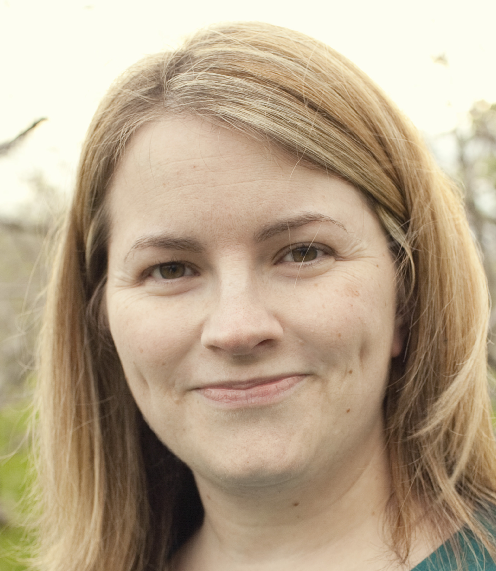 It wasn’t until the release of a little novel called Twilight, 8 years later, that she rediscovered her love of fiction. Soon after, her own characters began to make themselves known. The Forgotten Ones is her first published novel. 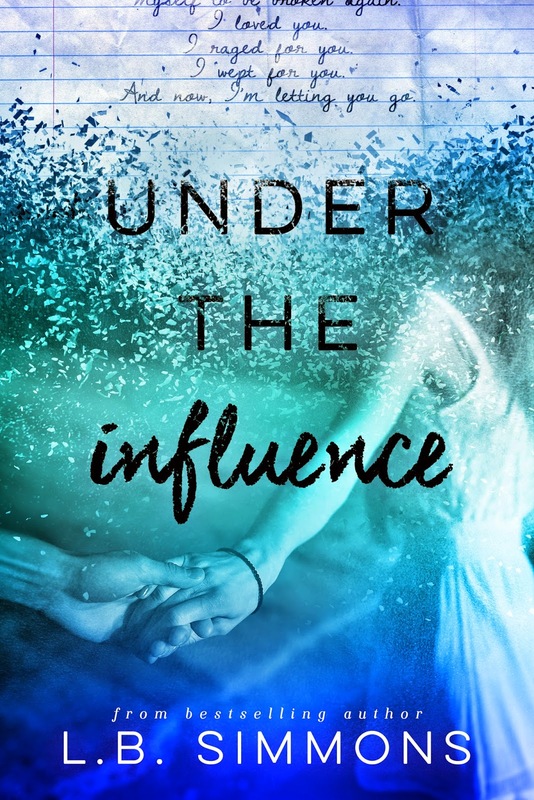 Under the Influence is the journey of two childhood friends that spans the course of five pivotal years in their lives. It is a story about their discovery of true friendship as it blossoms into first love, their experience of crucial sacrifice and ultimate betrayal, and their endurance of agonizing heartbreak on the way to finding lasting redemption. 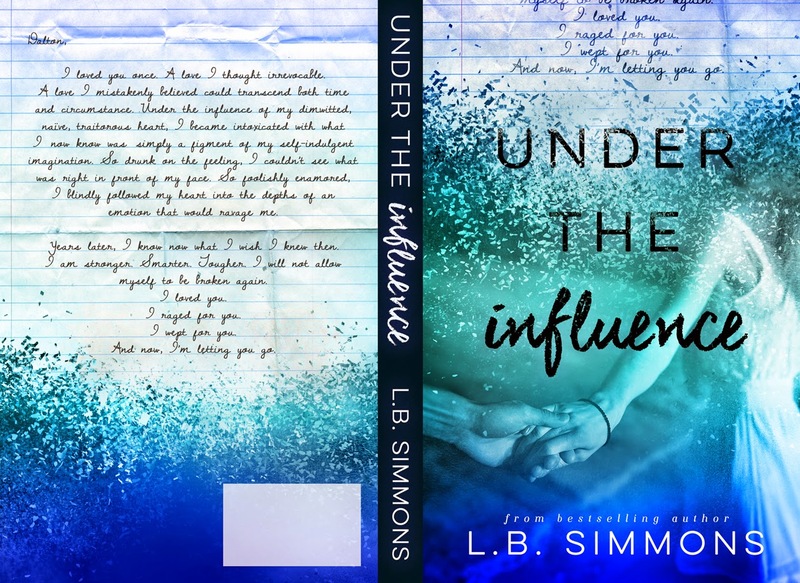 Make sure to sign-up HERE for L. B Simmons newsletter for exclusive sneak peaks into - Under the Influence and a first look at Chapter 1. 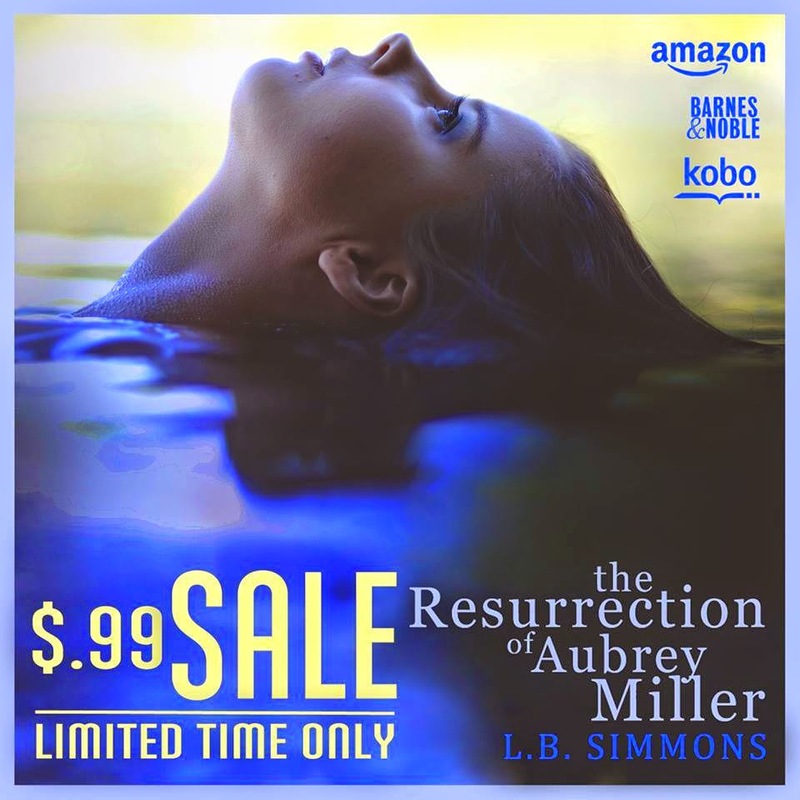 Don't miss out on purchasing The Resurrection of Aubrey Miller!!! It's only $.99 for a limited time so grab it while you can for the low, low, LOW price! Synopsis: Peyton, Sydney's charismatic older brother, has always been the star of the family, receiving the lion's share of their parents' attention and—lately—concern. 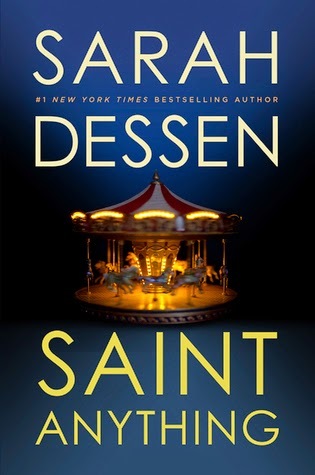 When Peyton's increasingly reckless behavior culminates in an accident, a drunk driving conviction, and a jail sentence, Sydney is cast adrift, searching for her place in the family and the world. When everyone else is so worried about Peyton, is she the only one concerned about the victim of the accident? 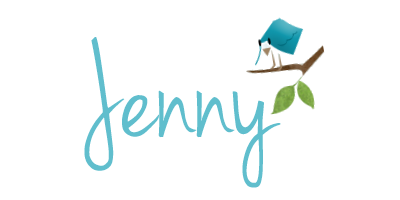 Blog Tour - Guest Post - Stupid Boy (Stupid in Love #2) By: Cindy Miles + A GIVEAWAY!!! 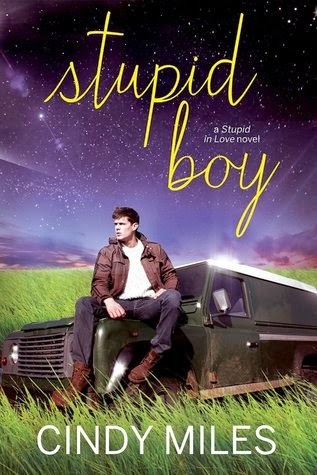 Synopsis: From Cindy Miles, bestselling new adult author of STUPID GIRL, comes the next installment of her blockbuster Stupid in Love series – STUPID BOY. What’s Your Reading/Writing Nook Say About YOU? As a reader, I, like most other readers, have various favorite places to kick back and devour a book. Depending on the kind of day it is (rainy is my favorite), it can be anywhere from my sofa, with a few candles lit, or my bed, if it’s at nighttime. As long as it’s quiet, cozy, I can get lost in a book. As a writer, though, I’m a little more picky. I have a favorite writing “nook”, I guess you’d call it. It’s my front porch. Which, when you look at it, it doesn’t seem all that glam. It’s really not. My imagination halts at storytelling. My decorative skills are ZERO. I have a double rocker. In summer, I have a few Boston ferns. That’s it. A plain old double rocker that I have to put a seat cushion on or else my booty gets tired faster than my brain. But it’s all good. Because the inspirational part? The part that makes THIS my ultimate writing nook? Check out the view. To me, since I work out of my home, it’s perfect. (Although a little croft in the Highlands of Scotland, or a cottage in the Outer Banks, or an old 1900’s seaside Maine mansion from the Gold Coast, or even a cottage on one of Georgia’s small barrier islands would be great, too!) But I work at home. And I live here, in south Georgia. And this is my view. One would think I’d get tired of it, but I don’t. It’s constantly changing. From summer storms and green, green grass to a field of white fluffy cotton or tall stalks of corn, to my duel pear trees changing with the seasons—it always fascinates and inspires me. I’ve one memory in particular that always gets me going. My son was about ten, my daughter six. Corn was planted in the field in my VIEW and was probably about five feet tall. It was summertime, and we’d been getting a lot of late afternoon showers. It began to rain and my two kids ran out into the corn field, and were popping up, then ducking down, running and hiding and trying to catch one another. I know from where they were it looked completely different than my position on the PORCH. It was hilarious. It looked like a live game of WACK-A-MOLE. They finally came in (no worries folks, it was only a shower-no lightning involved!) soaked to the bone and laughing like hyenas. Every once in a while we bring it up and we all laugh. 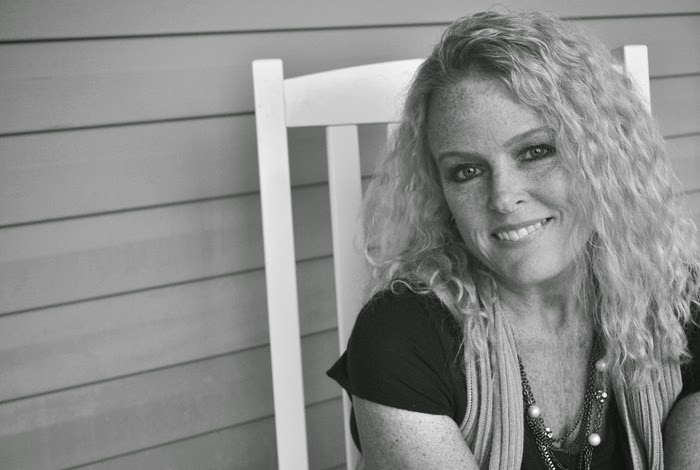 Sometimes I think of that day as I’m sitting on the porch writing, and it always makes me smile. Or laugh out loud. And that sort of joy inspires my writing. The VIEW itself? Now that can inspire many aspects of a story for me. I love stormy scenes, or rainy scenes, because I love storms and rain myself. 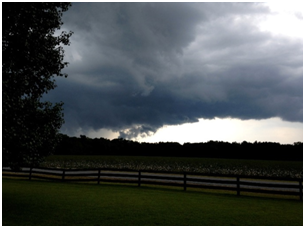 As you can see from the pics, a storm can roll in from the coast and be quite dramatic. I love to sit and watch, and write. That feeling of contentment inspires me. Many of my favorite romantic scenes between Stupid Boy’s Kane McCarthy and Harper Belle came to me while watching a storm roll in from my front porch. The changing views make the synapses in my brain fire and before I know it, I have new scenes. New characters sometimes. And a book is soon finished. Do you have a favorite nook to read or write? Is there a place where the pages, whether in a book your reading or a story you’re creating, come to life? Let’s hear it! 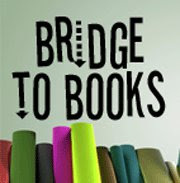 Cindy Miles is the best-selling author of twelve novels, one anthology and three short stories. 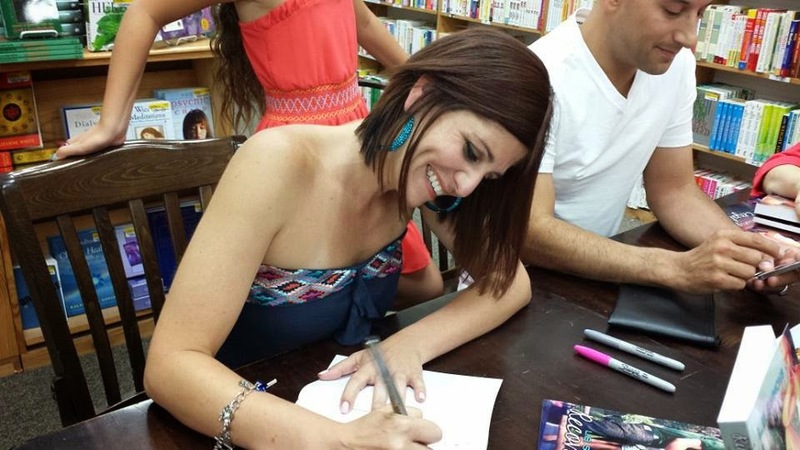 She also writes as Elle Jasper, and grew up on the salt marshes of the Vernon River in Savannah, Georgia. Review: 4 Stars - Stupid Boy is the second book in author Cindy Miles Stupid in Love series. 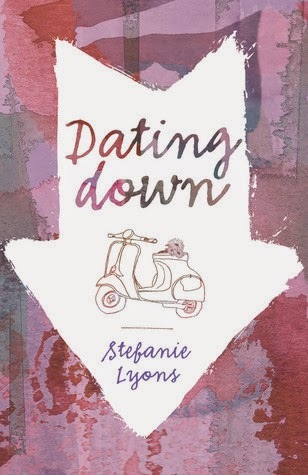 It’s the companion novel to Stupid Girl and each book can be read as a standalone. However since I loved BOTH books I’d not suggest skipping either one. This time around we have a chance to get to know two characters that are both broken in their own ways and hide their secrets down buried deep from everyone. Harper Belle is president of the Delta sorority and all around good girl. She doesn’t let anyone get too close, wears her perfection like a second skin. She questions everyone and everything and every move she makes is in fear. Kane McCarthy is a bad boy through in through. He’s the quiet brooding type but has no problem speaking up and his mind when needed. He sees something in Harper, something that reminds him of himself and wants nothing more than to figure her out. See what makes her tick. The issues these two are dealing with from their pasts have bled through into their present and both feel they have no way of escaping other than doing the best they can with the cards they were dealt. They are just hiding so much, not dealing with anything yet looking for something or someone to save them. Author – Miles – has written some wonderfully damaged souls. And the issues they’re dealing with are far from easy. You have no choice but to root for them from the beginning all the while your heart breaks again and again while we read flash back scenes as these two characters remember the past while trying to work through the present. My emotions ran high while reading. I had some strong emotions of hate and sadness for what these two have gone through and those that have hurt them. You want them to see the good in people. You want them to see the good in themselves. You want them to heal and find something to fight for in themselves and in each other. Another thing about this author is her writing is easy to read. The stories flow and rarely is there any type of lull to remove readers from her characters and their lives. I enjoy a good story with impressive characters to tell it and Miles gives readers both of those things and then some. A highlight for me to was seeing and having a chance to check in with Brax and Olivia from the first book. It’s always nice when a companion novel checks in with characters from previous books and Miles made sure these two were present in this new journey. In the end I loved this book. It’s not perfect but it’s pretty great. It has so much to give readers and fans of contemporary stories with damaged characters. Not to mention it’s in one of my favorite categories’ – “New Adult”. I highly recommend this book and the first for readers looking for something that’ll bring out strong emotions from beginning to end and leave you wanting more. I know I’m looking forward to seeing what this author brings us next and I am without a doubt hoping it’ll be more within this series and group of characters. Happy Reading! 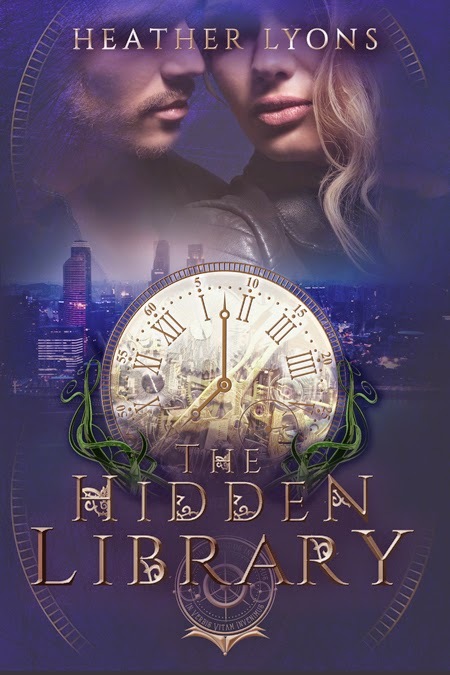 Happy Release Day to author A.L. 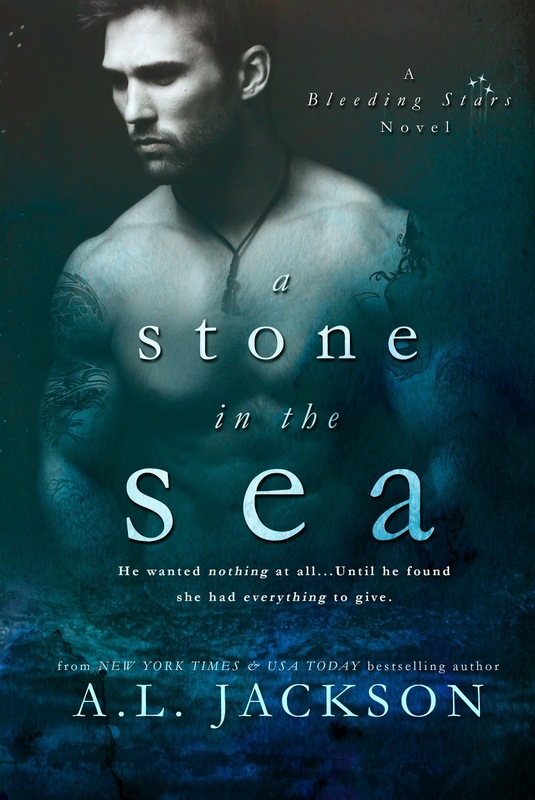 Jackson & her latest - A Stone in the Sea (Bleeding Stars #1)!!! 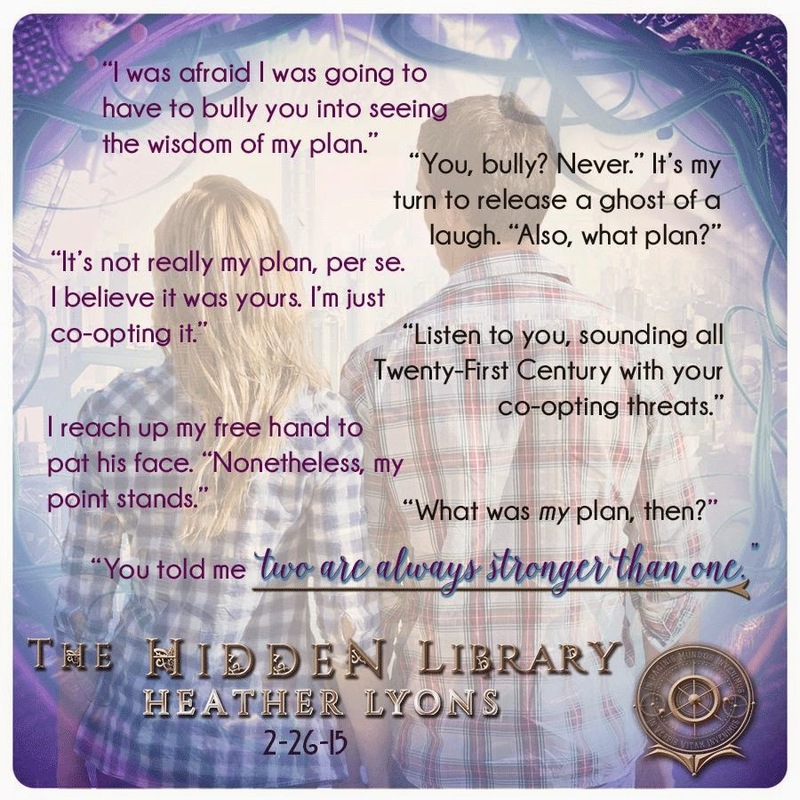 Excerpt & Giveaway!! !